Our Chesapeake store at 1447 S. Military Highway is open Mon-Sat, 9a-7p. Call us at (757) 383-8909. CARFAX BuyBack Guarantee is reassurance that any major issues with this vehicle will show on CARFAX report. 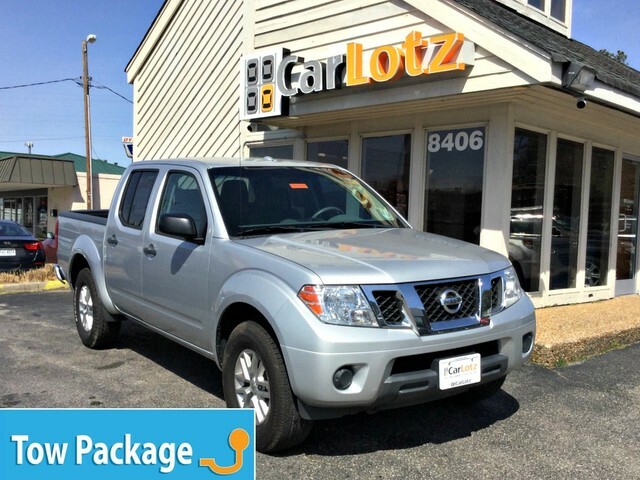 This Nissan Frontier SV comes equipped with 4 wheel drive, which means no limitations as to how or where you can drive. Different terrains and varying weather conditions will have no effect as to how this vehicle performs. 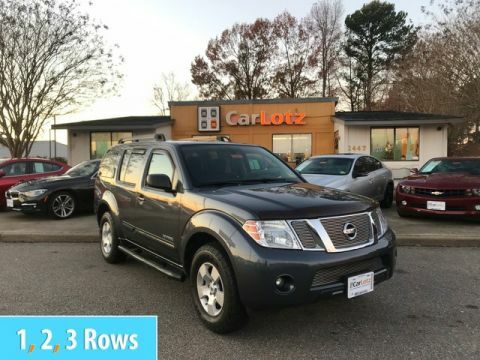 Based on the superb condition of this vehicle, along with the options and color, this Nissan Frontier SV is sure to sell fast. 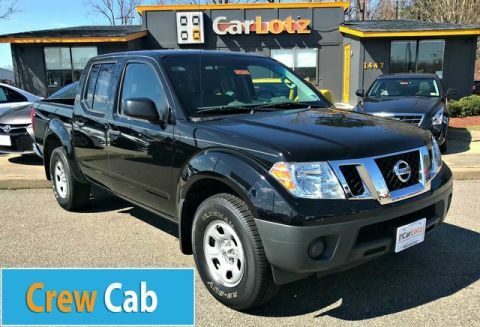 The Nissan Frontier is one of the lowest-priced pickups available. Four-cylinder Frontier models are more than capable of light-duty hauling and towing, while V6 models are the way to go for those with serious towing in mind. 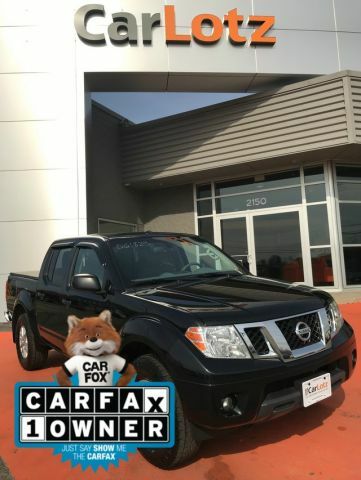 In any variant, the Frontier is more maneuverable and easier to park than full-size pickups, yet Crew Cab models have enough space for four adults. Compared to other small trucks the Frontier line still offers some innovative storage features, such as removable rear-seat storage boxes and the Utili-Track adjustable tie-down system. Off-road purists will also like the complete set of go-anywhere equipment and interior comforts in the PRO-4X models.